Possible Chronology of Solo: A Star Wars Story and Is the Coaxium the MacGuffin of the Movie? We believe we may have uncovered the MacGuffin of Solo: A Star Wars Story. 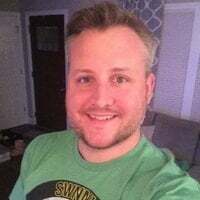 If you are unfamiliar with that term (I was too before The Force Awakens), a MacGuffin is an object or device in a movie or a book that serves as a trigger for the plot. I refer to this as factually backed responsible speculation, so potential spoilers ahead. It started with the Hasbro Han Solo Card Game, which features vehicle cards including something called – the Coaxium. This is the first time we’ve heard this name. See the fourth card down the list. 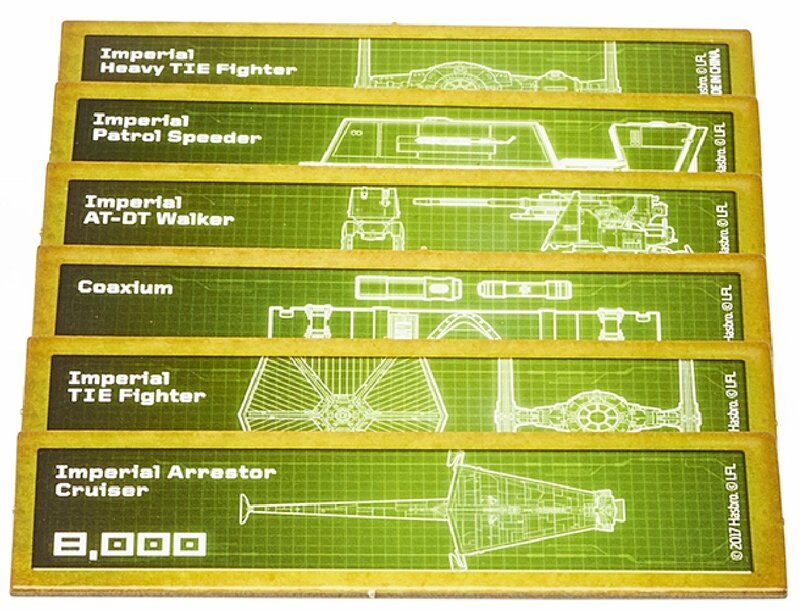 Now in looking at the top two pieces on the Coaxium card, it looked awful familiar to me, but I couldn’t pinpoint why, but then it hit me. 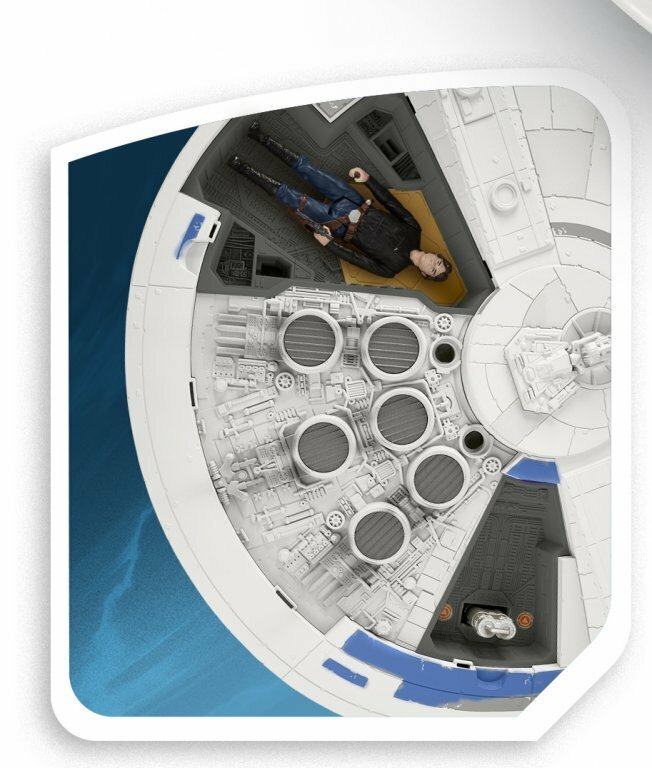 This looks a lot like an item Han is carrying as an accessory with the Kessel Run Millennium Falcon 3.75″ scale Hasbro vehicle. Look at the top left image from our tweet from the Hasbro Toy Fair. You’ll see not only is Han holding this item, but the item slots into the Falcon and its description was curiously blacked out with marker! There was something about this they didn’t want us to see just yet. Upon further investigation we found the back of the box without the blacked out area and we can confirm that this item Han is holding, that plugs into the Falcon, is indeed the Coaxium. This item is clearly essential to the Falcon, likely its hyperdrive, powering it enough to help the Falcon achieve its maximum performance to pull off the Kessel Run! Is it possible the heist on the Conveyex train is to obtain this Coaxium to power the Falcon? 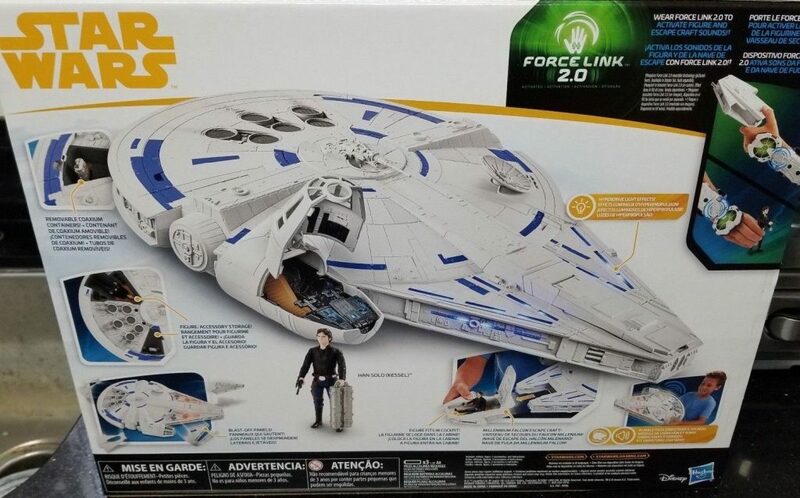 Here are closer images of the Kessel Run Millennium Falcon Han action figure holding the Coaxium and the item plugged into the Falcon, followed by a picture of the box with the description of the item (no longer blacked out) which says: “REMOVABLE COAXIUM CONTAINERS”. 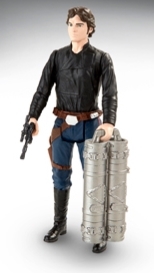 So to summarize, we speculate that this is the item Han, Chewie, and the crew steal in their Conveyex heist. We can safely speculate that the Coaxium aids in the performance of the Millennium Falcon to successfully make the Kessel Run in less than 12 parsecs! Star Wars terminology is often times based on relative terms (similar to how English terms are based off Greek and Latin roots), and Coaxium points me to the word “coaxial” which means a cable or line consisting of two concentric conductors separated by an insulator. So they found whatever juice the Falcon was lacking in this Coaxium! Chewbacca Freed on Mimban, Not Kessel? Chewbacca saw his people sent to work as slaves, or as miners in places such as Kessel. We have seen Wookiees as slaves on Kessel in Star Wars: Rebels, but we never had any confirmation that is where Han freed Chewie. All we know is that Solo saved Chewbacca’s life – hence the Wookiee swore a life debt to the smuggler. 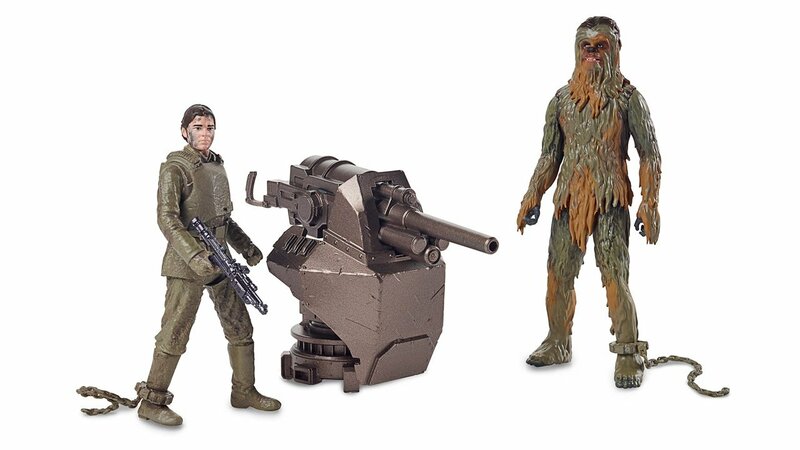 Mimban – Han works for the Empire, defects and frees Chewbacca with Beckett. *We have been speculating that the sand and snow locations are actually the same planet called Vandor. What do you think? Is the Coaxium the key to all of this? 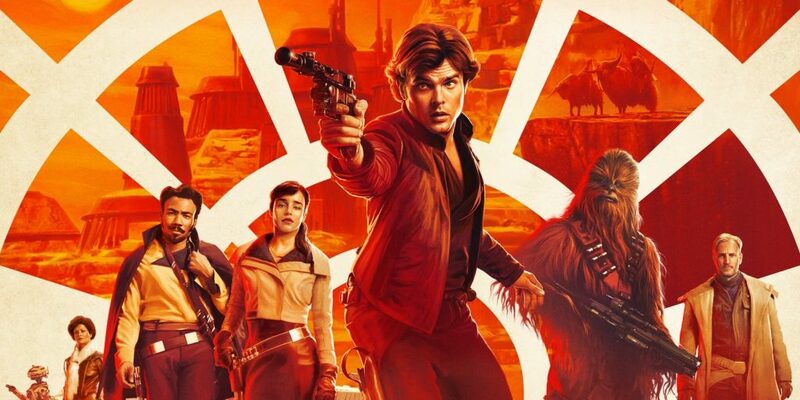 Have we uncovered the MacGuffin of Solo: A Star Wars Story? Will Han free Chewie on Mimban? We’ll find out when the movie blasts into theaters in six weeks!